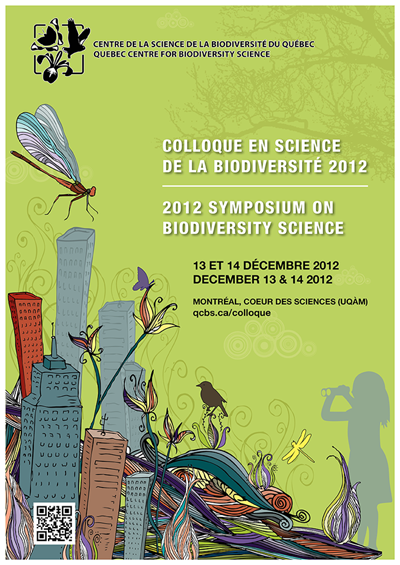 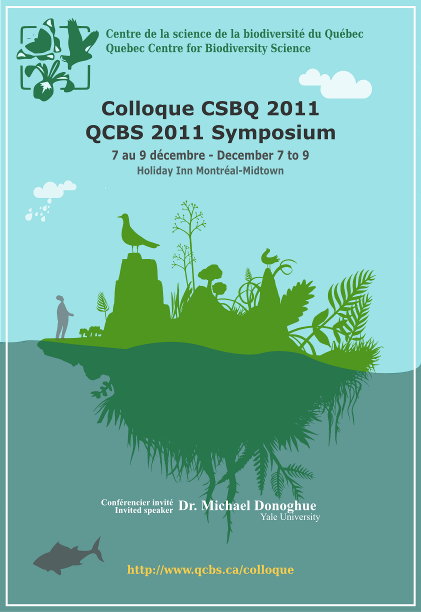 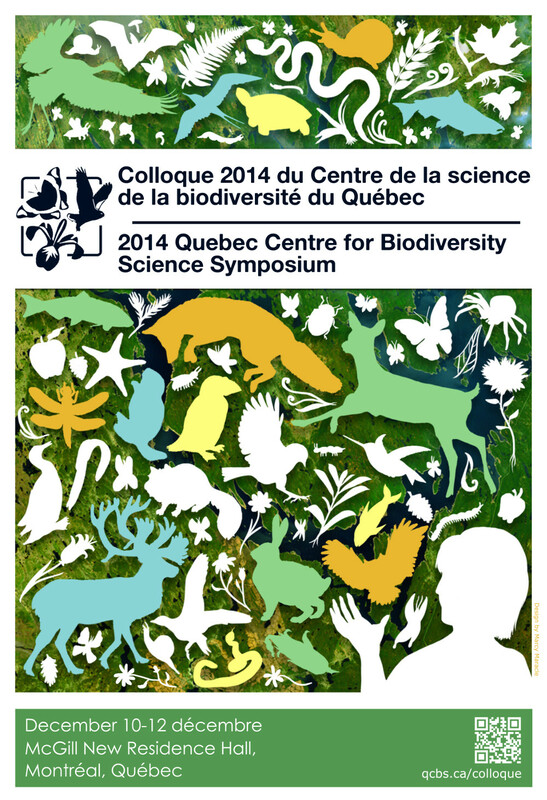 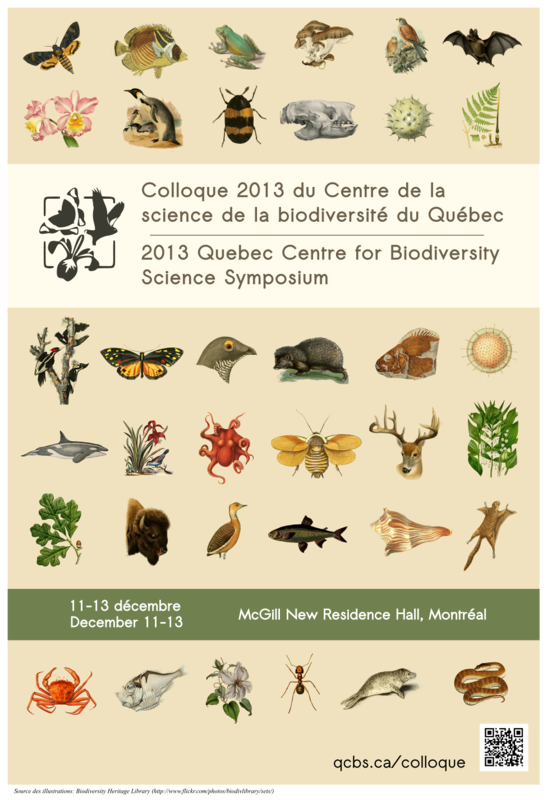 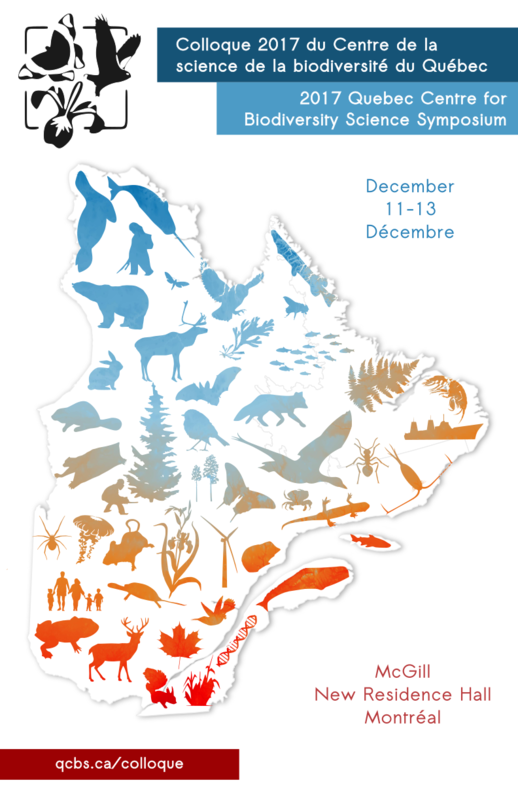 Every year the QCBS hosts a 2 to 3 day symposium for members, other researchers, students, government, the private sector, NGOs, the media, and the general public. 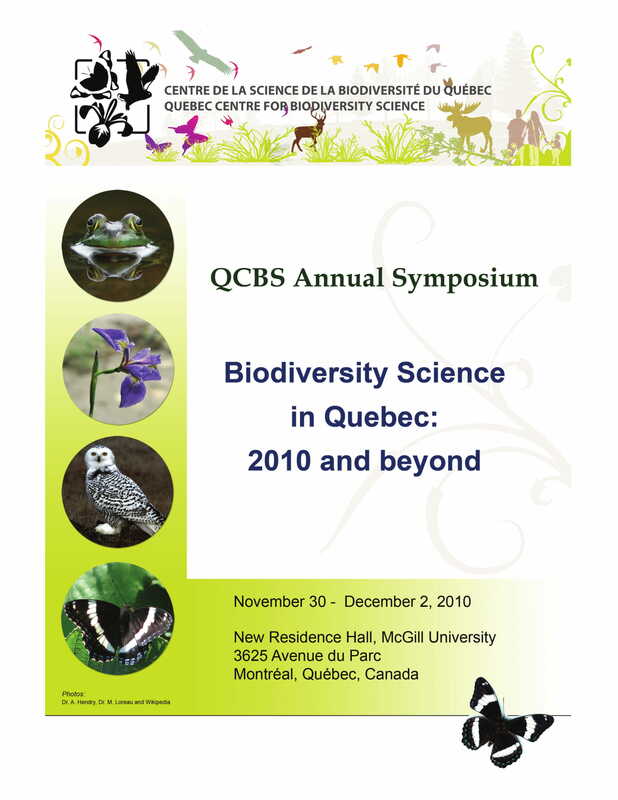 This is the principal venue for QCBS researchers to communicate their results to the scientific community, government and the general public. 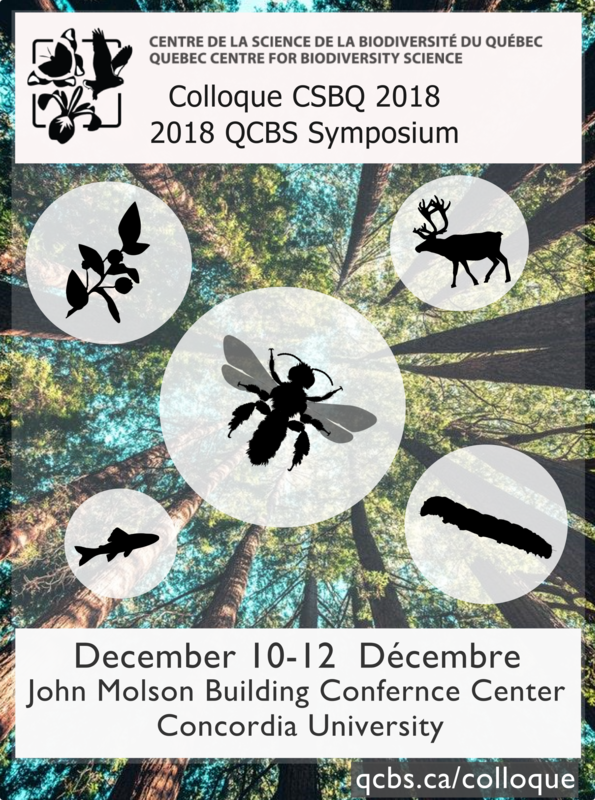 The symposium includes plenary talks given by members of the QCBS and other collaborating organizations, roundtable discussions, and presentations. 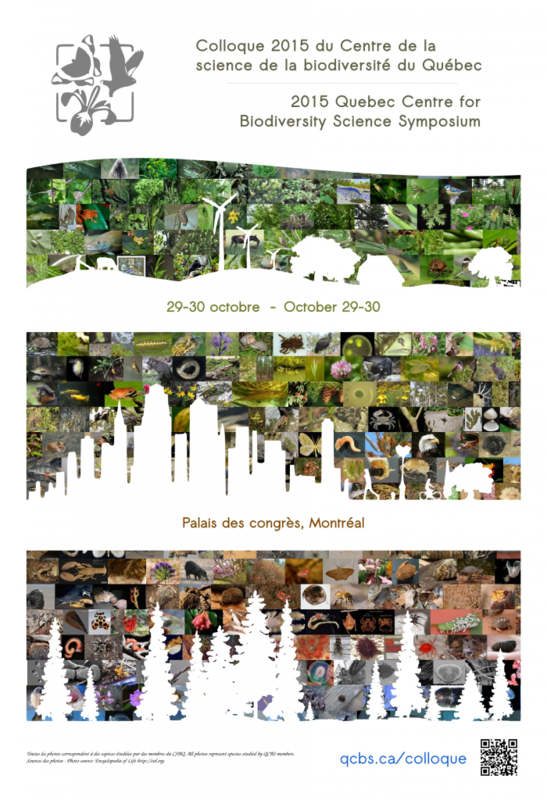 Themes are chosen to engage the public on issues linking biodiversity to health, business and economy, climate and conservation. 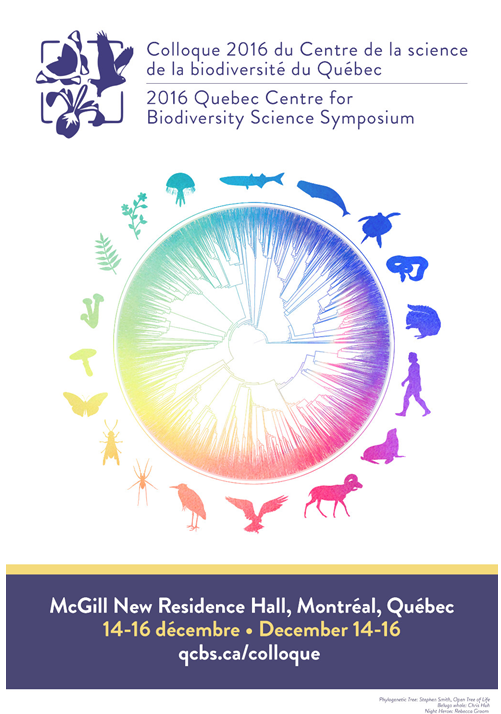 Major media outlets (TV and radio stations) are invited to join the audience and disseminate information from the conference.